It’s an exciting month at the Korean Cultural Centre UK as there are two film events held in the upcoming weeks in various locations across the country. 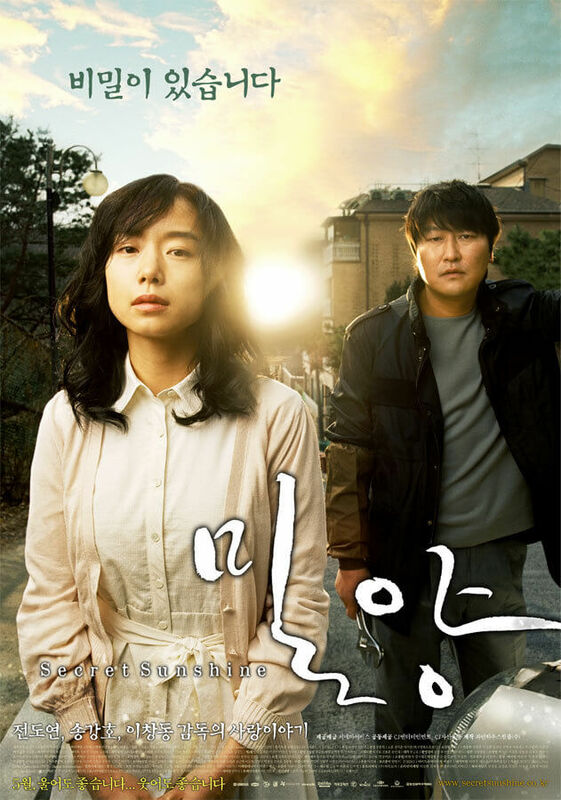 On the 8th and the 22nd October, the KCCUK is showcasing two Korean films by director Ryoo Seung-Wan. The first film, ‘Die Bad’ released in 2000, is screening on the 8th October at 7pm with an introductory lecture to start off the night. The second film from the same director, ‘No Blood No Tears’ released in 2002 will be screened on the 22nd October with more information to follow. The KCCUK is taking bookings for the first Korean Film Night event here. Grab tickets to see ‘Die Bad’ before they run out! The KCCUK’s event ‘Korean Cinema Echoes’ will be showcasing Korean films at two venues this month. This is a fortnightly screening programme that has been running since 2008 and this year is held in locations outside London. 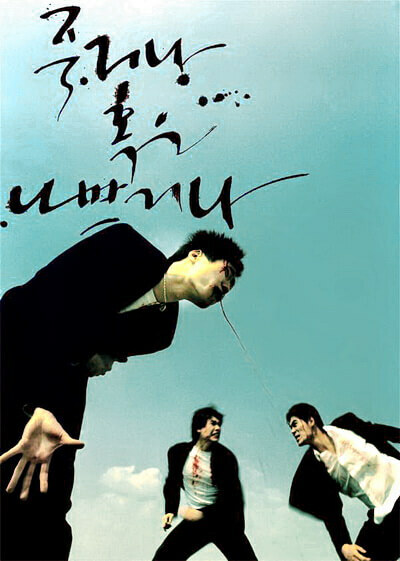 ‘Secret Sunshine’ released in 2007 and directed by Lee Chang-dong and ‘Epitaph’, another 2007 release directed by Jeong Sik. You can catch ‘Secret Sunshine’ at the Royal College of Art in Battersea on the 13th October at 6.30pm in the Gorvy Lecture Theatre and watch ‘Epitaph’ at Sheffield Hallam University on the 21st October at 6.30pm in the Void Film Theatre. Admission is free and open to both students and the public! For more details and information, check out the events page.